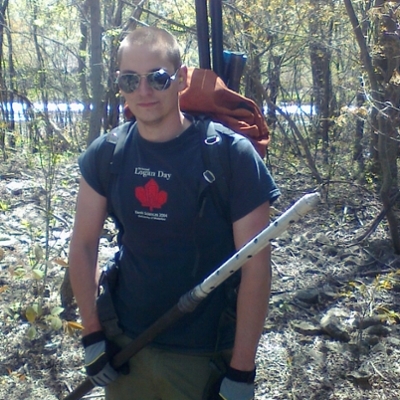 Aaron has joined the GWF technical team after 8 years in consulting with Stantec as an environmental scientist, mostly doing groundwater supply monitoring and protection work. He has a B.Sc. in Earth Sciences with an Environmental Hydrogeology specialization.